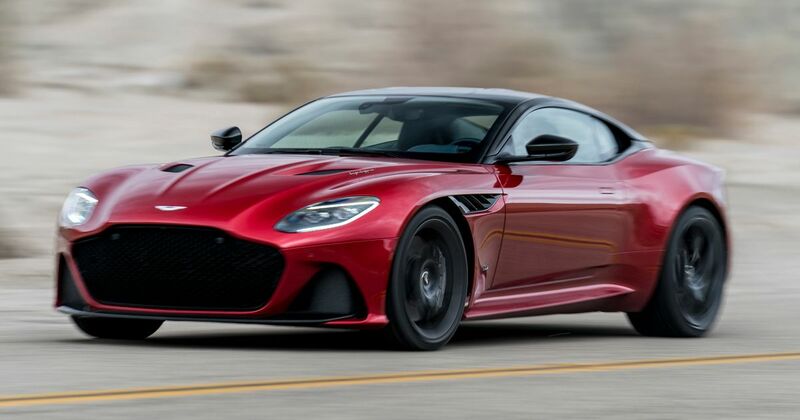 There’s a faster AMR version of the Aston Martin DBS Superleggera on the way, for the sort of person who thinks that 715bhp isn’t quite enough. 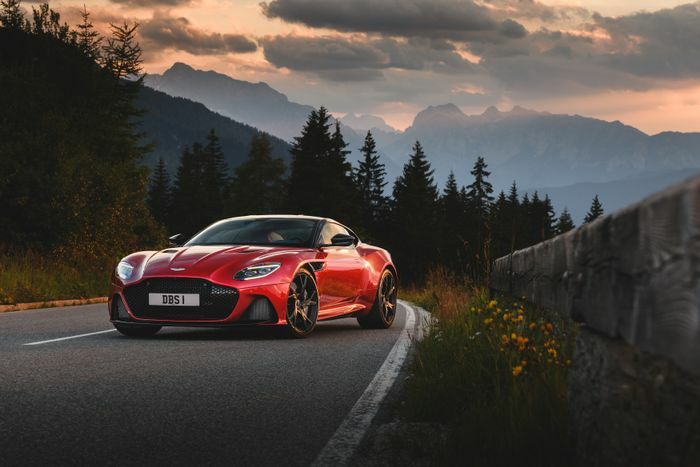 According to a report on Australian website Motoring, the Superleggera AMR would be aimed squarely at the Ferrari 812 Superfast, with more power, track-biased suspension and more carbonfibre than a racing yacht. 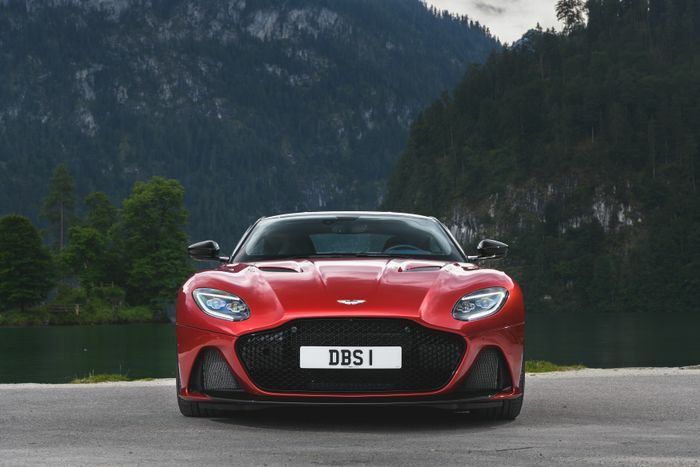 As the other Matt discussed in his review, the turbocharged 5.2-litre V12 needed no mechanical upgrades to cope with the extra 115bhp it gained in the transition from the DB11 to the new DBS. It can reportedly take up to 750bhp before it needs upgrades, so that may well be the target figure for the AMR. 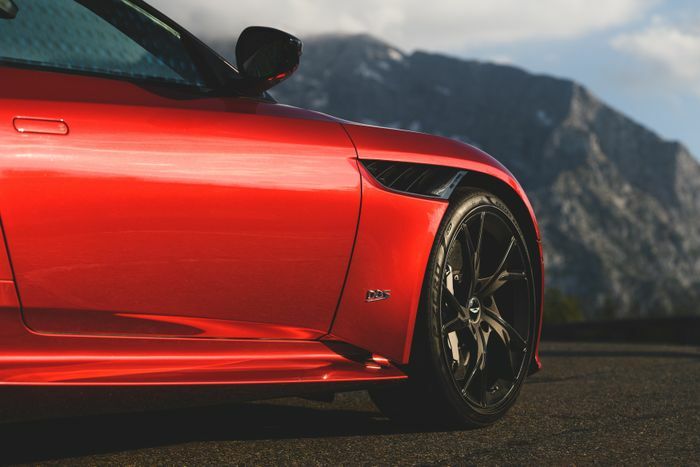 Firmer springs and harder adaptive dampers will give track-appropriate body control while the limited-slip differential will be a little more aggressive. 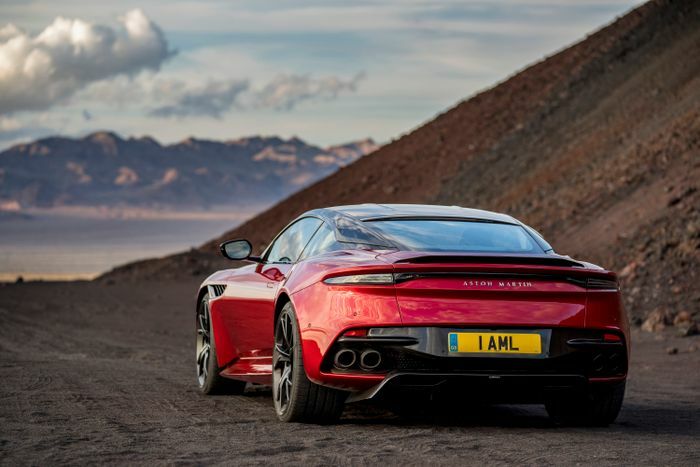 Naturally, the AMR model will be easy to spot thanks to lime-green trim accents in the same vein as the Vantage AMR and DB11 AMR models we’ve already seen. Weight will be trimmed with carbonfibre bucket seats and potentially extra carbonfibre in the body. The expectation is said to be a 20kg reduction on the ‘standard’ Superleggera. A debut in late 2019 seems likely, to give the current car time to establish a customer base first. Pricing is still guesswork at this stage, but the AMR car should be at least £20,000 more punishing than the £225,000 Superleggera.